Good morning, Stephanie here with Step by Step Thursday. 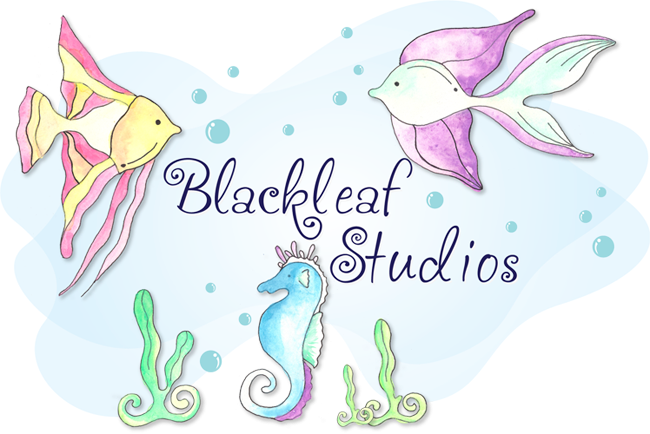 It really is very easy to create custom cards when using digi images because you can print them in any size you want. Many times, I've stamped an image and really wanted something larger, so I'm finding digis are a big help. 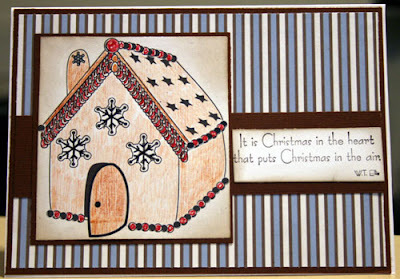 I used the background paper and the gingerbread house from the new Christmas collection. 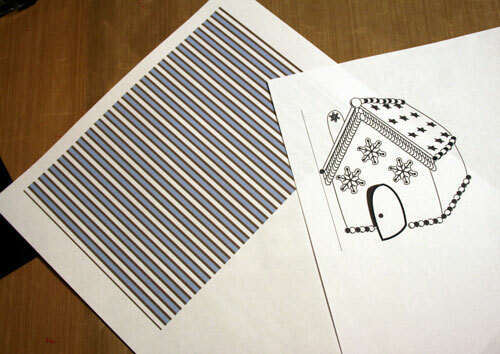 I knew the size of my card was going to be 5" x 6 1/2" so I printed my striped paper at 5" x 7". Then I printed the gingerbread house at 3 1/2". I mounted the striped paper on brown cardstock and adhered that to my card. Then I colored the gingerbread house with water color pencils and markers, matted it on brown cardstock and added it to the card front. The sentiment was added just to the right to finish off my card. TFL and have a Merry Christmas. Thanks A lot!! Thats a very pretty card.